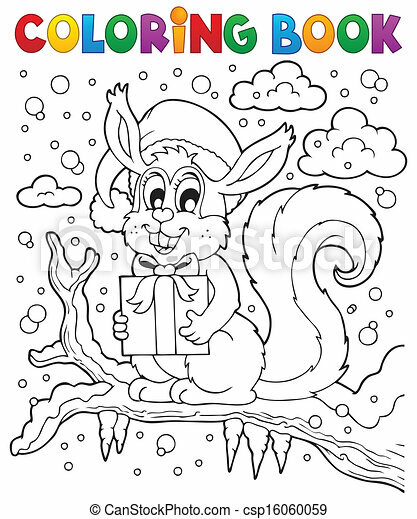 Coloring book christmas squirrel 1 - eps10 vector illustration. 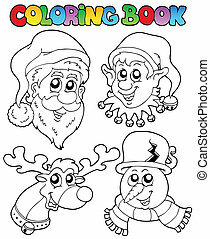 Coloring book Christmas images 1 - vector illustration. 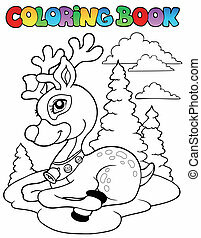 Coloring book Christmas deer 1 - vector illustration. 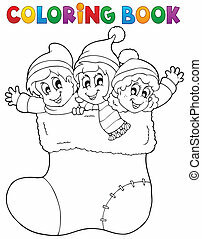 Coloring book Christmas topic 1 - vector illustration. 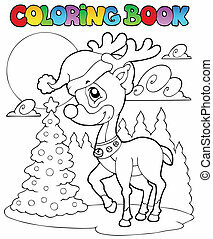 Coloring book Christmas reindeer 1 - vector illustration. 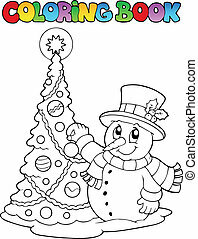 Coloring book Christmas thematics 1 - vector illustration. 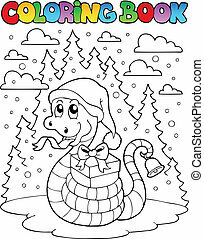 Coloring book Christmas snake 1 - vector illustration. 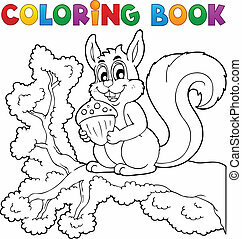 Coloring book squirrel theme 1 - vector illustration. 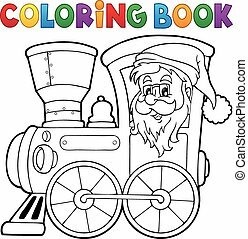 Coloring book Christmas locomotive 1 - eps10 vector illustration. 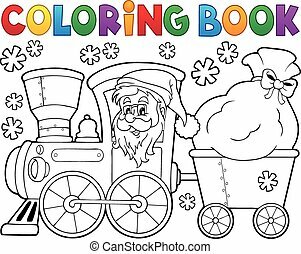 Coloring book Christmas train 1 - eps10 vector illustration. 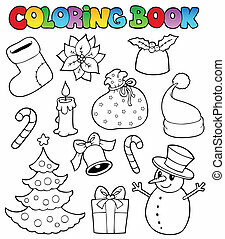 Coloring book image Christmas 1 - eps10 vector illustration. 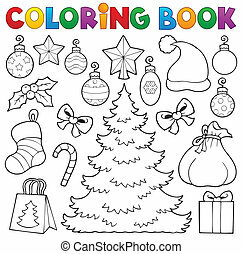 Coloring book Christmas decor 1 - eps10 vector illustration. 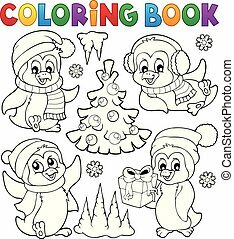 Coloring book Christmas penguins 1 - eps10 vector illustration. 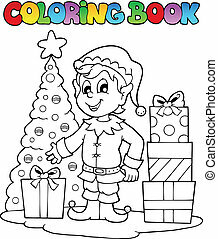 Coloring book Christmas elf theme 1 - vector illustration. 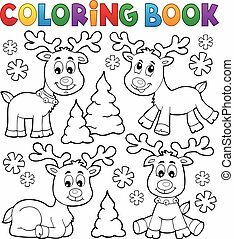 Coloring book Christmas deer topic 1 - eps10 vector illustration. 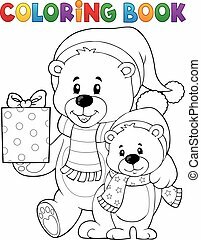 Coloring book Christmas bears theme 1 - eps10 vector illustration.